A woven ribbon runs around the outside of the waistband, so that this trouser looks great with or without a belt! Mobile phone pocket - perfect when on the move! MMX is a sub-brand of Meyer. 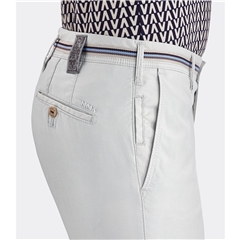 They are known for slimmer-fitting trousers with exceptional materials and quality. The MMX collection includes three different lines - Cotton, Denim and Wool - which all have a combination of high-quality fabrics and unique details. 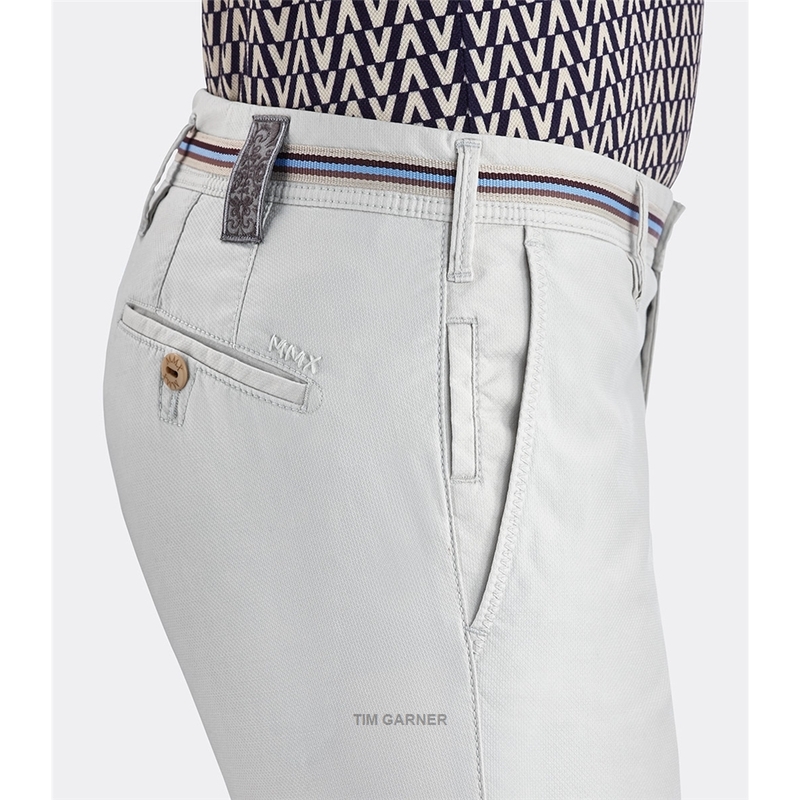 The brand also has a Fair-trade certification, ensuring higher social and environmental standards. Sign up to Our Newsletter & get regular Offers by subscribing to our newsletters.